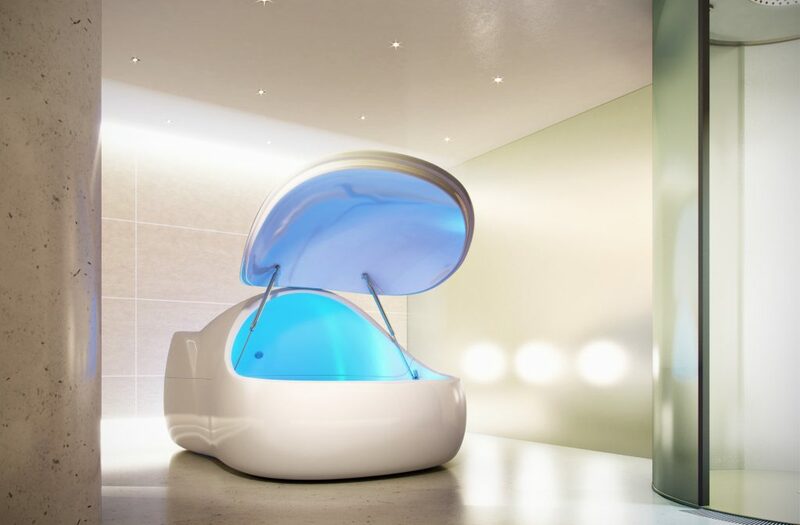 There are many benefits of floating in Edinburgh’s newest floatation spa, Zero-G Float Therapy. In this high-paced 24/7 world we’re always plugged-in and ‘on-demand.’ However, it’s important to find some me time and the space to unwind. Make time to float. A one-hour float is equal to six-hours good-quality, physical and mental rest. This is time just for you when you can completely relax and emerge refreshed, optimistic and ready to tackle the challenges that lie ahead. Our brains are not designed to be on call 24/7. Family issues and work challenges are ever-present – even if all’s well with the world. Then there’s the technology-driven society we live in, where we’re never more than a few feet away from our smartphones and the time-draining demands of social media. Finding some me time to simply switch off is essential to our overall health and well-being. If we don’t address it, stress and sensory overload can take its toll. When you feel that your life is controlling you rather than the other way around it’s time to look at a stress management solution. Floating as a stress management tool can, according to research, have positive effects. It can enhance the feeling of well-being while lowering cortisol levels and blood pressure. Read this article from Business Daily Media on the effectiveness of floating for corporate executives. Gravity has an adverse effect on our muscles and joints. Floating means you’re completely weightless – possibly the closest feeling to being in space. Research shows that the absence of gravity allows your muscles and joints to rest which can aid pain relief. Top-level sportspeople know the benefits of floating. That’s why a floatation tank forms an integral part of the Australian Institute of Sport and is used by Olympic athletes to aid injury-recovery and counter the effects of over-training. Floating in a gravity-free environment allows the muscles and joints a chance to relax as there’s no load-bearing. This, combined with the positive effects of medical-grade epsom salts, help muscles and tissues heal more quickly. Click here to find out more about why top athletes choose to float. Up to 90% of our brain’s activity is derived from external stimuli. REST (restricted environmental stimulation tank) therapy when floating means that three of our five sense are restricted – sight, hearing and touch. Without these senses our brain has time to enter a ‘twilight’ state which stimulates our creativity. If you have a problem to solve, floating could provide the answer you’re looking for. To find out more about floating and get the answers you’re looking for see our FAQ page, find out about our Sessions & Costs or click here to BOOK NOW!